New clutch kit for allis chalmers: b, c, ca, ib.B, C, CA, IB model engine(s). 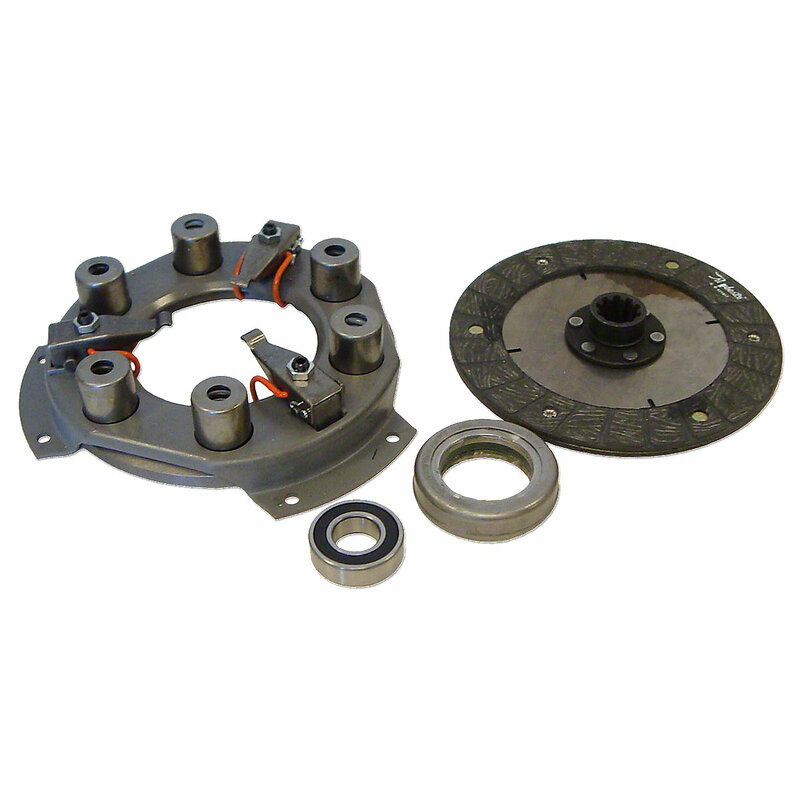 New Clutch Kit For Allis Chalmers: B, C, CA, IB. 8-1/2" Diameter Clutch. Kit Includes, Disc, Pressure Plate, Throwout Bearing, and Pilot Bearing. Replaces Allis Chalmers PN#: Pressure Plate: 226262, 70226262, Throwout Bearing: 227704, 70227704, Disc: 226729, 70226729, Pilot: 206968, 70206968.